JAKARTA, INDONESIA: COCA Restaurant, the innovative Asian dining chain, has expanded its presence in Indonesia with the signing of an exciting new restaurant in downtown Jakarta. Located in the popular Citywalk Sudirman lifestyle mall, Central Jakarta, the new COCA Restaurant will cater to professional office workers during the day, including the large local population of Japanese expats. Then in the evening, it is expected to attract millennial diners and families who seek market fresh, authentic Asian cuisine in an animated social setting. 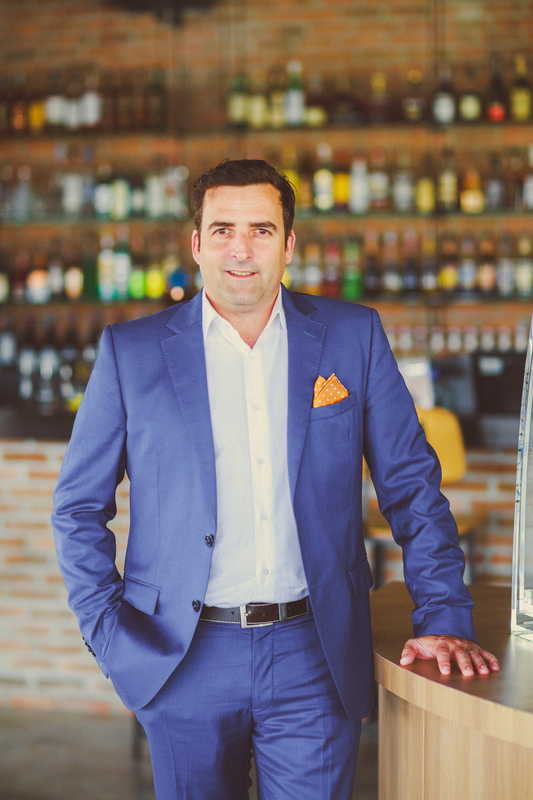 Trevor MacKenzie, Managing Director of COCA and Mango Tree Restaurants Worldwide. For high resolution version, click here. This will become COCA’s fourth outlet in Indonesia, and its third in Jakarta, as the company continues to focus on satisfying the growing appetite for healthy, high-quality Asian cuisine. The other outlet is in the bustling town of Bandung, three hours from the capital. “Jakarta is one of the fastest growing cities in the world right now, so we are delighted to be able to launch another restaurant for Indonesian diners and expats,” commented said Trevor MacKenzie, Managing Director of COCA and Mango Tree Restaurants Worldwide. “This new location in Citywalk Sudirman puts us right in the beating heart of Jakarta’s CBD. 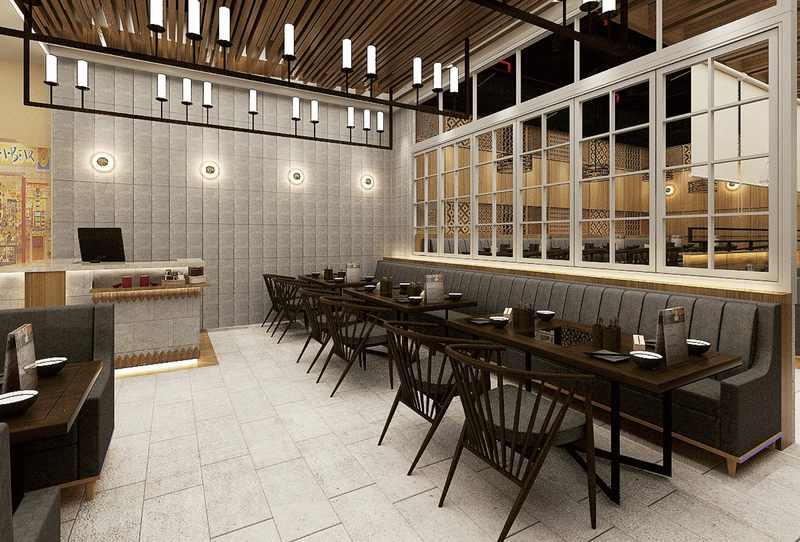 “We are confident that our innovative dining concept, which promises simple, healthy Asian cuisine, stylish presentation and a lively, friendly atmosphere, will strongly appeal to young professionals in this affluent downtown destination,” Mr MacKenzie added. The new COCA Restaurant will serve an enticing à la carte menu of Asian cuisine, including Thai and Cantonese dishes and table-top hot pots. Chefs will focus on the freshest ingredients, including live seafood and premium meats. The Citywalk Sudirman outlet will however be pork-free. Located on Jalan KH Mas Mansyur, the main thoroughfare in Central Jakarta, Citywalk Sudirman is surrounded by upscale condominiums, premium retail outlets and high-end hotels. This will make COCA Restaurant popular with a wide range of diners, including local residents, expats, office workers, families, international travellers and more. The launch marks the latest phase of COCA’s Asian expansion strategy, which is targeting prime urban locations such as upmarket malls, which benefit from high footfall. This blueprint has already been successful in Indonesia, where COCA currently operates three popular restaurants in Jakarta and one in Bandung. With the launch of the latest COCA Restaurant in Jakarta, the chain will feature a collection of 24 outlets across Asia, including nine in Thailand, five in Vietnam, four in Indonesia, three in Singapore and two in Japan and one in Malaysia. This regional portfolio is expected to expand significantly in the coming years. COCA & Mango Tree Worldwide now has a global portfolio of 64 restaurants across its various brands, including COCA, located in key global cities.